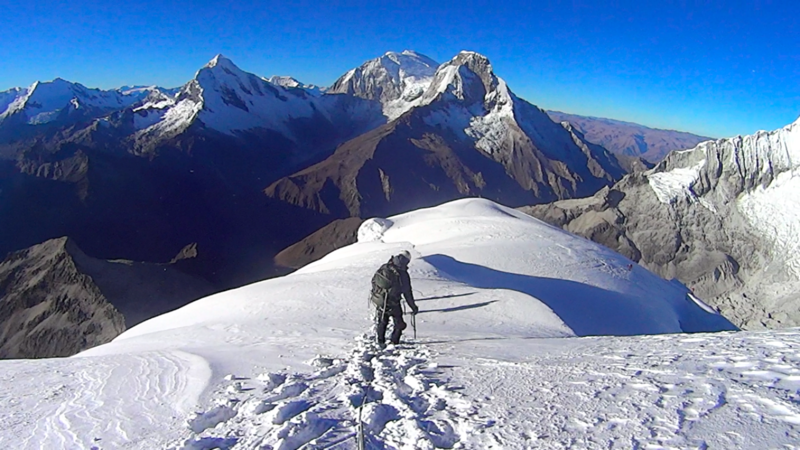 Climbing Pisco mountain (5752m) is about as easy as mountaineering gets, but it doesn’t mean that it’s not awesome! 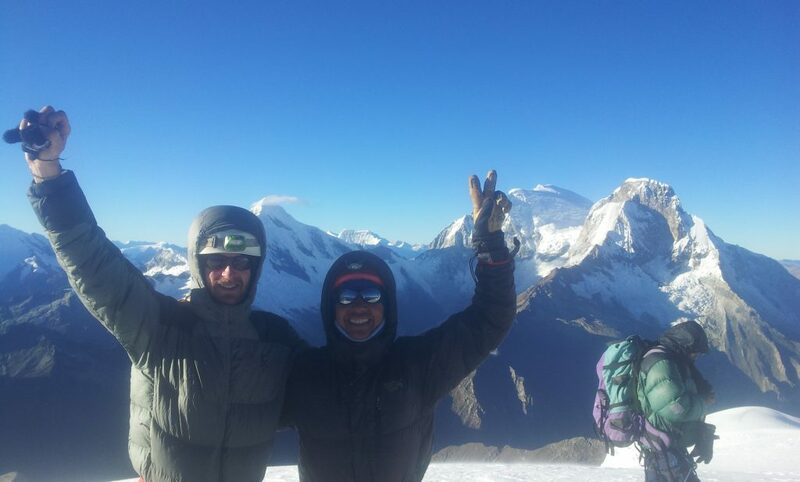 It’s also a great warm up for other more challenging peaks in the Cordillera Blanca (popular ones over 6000metres include Chopicalci and Tocllaraju). 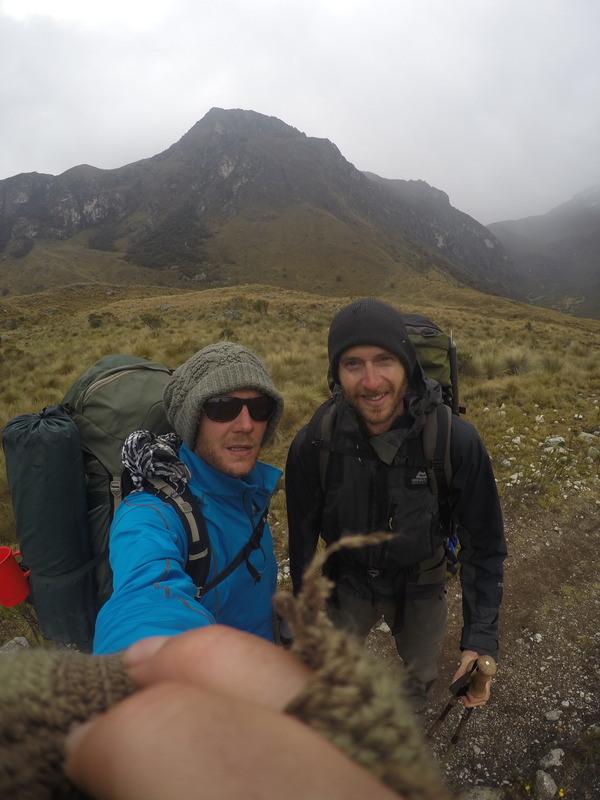 Here are some photos of the trip which I did with Chris (who working at the awesome Llanganuco Mountain Lodge) in June 2016. This will take you two or three days in total. It is far cheaper to get a guide directly than going through an agency. It means organising your own food, transport and gear, but really how hard is that? I can highly recommend Guido Mollepaza Mollohuanca as a guide (see my Facebook to contact him). 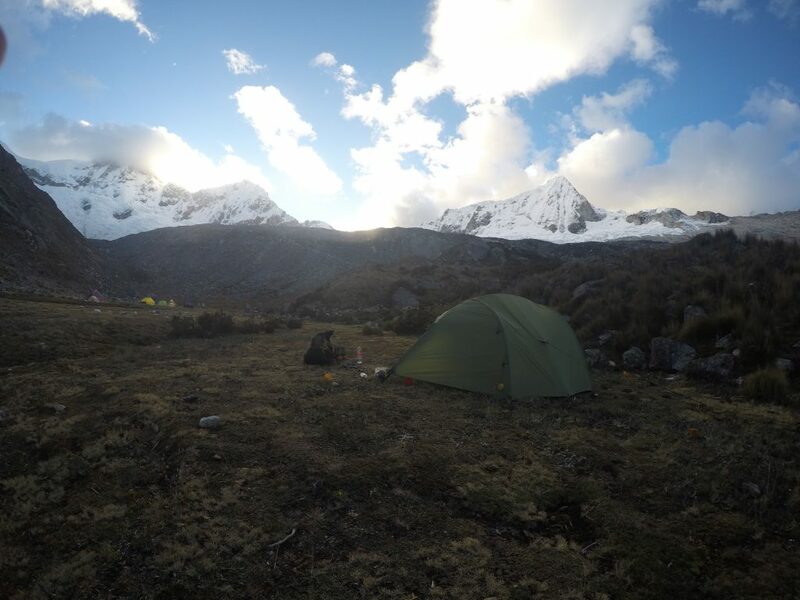 You could also probably organise it from the very conveniently located Llanganuco Mountain Lodge 3500m (if that’s where you’re staying) which would also be a good place to help with acclimatisation if you’re coming up from sea level. 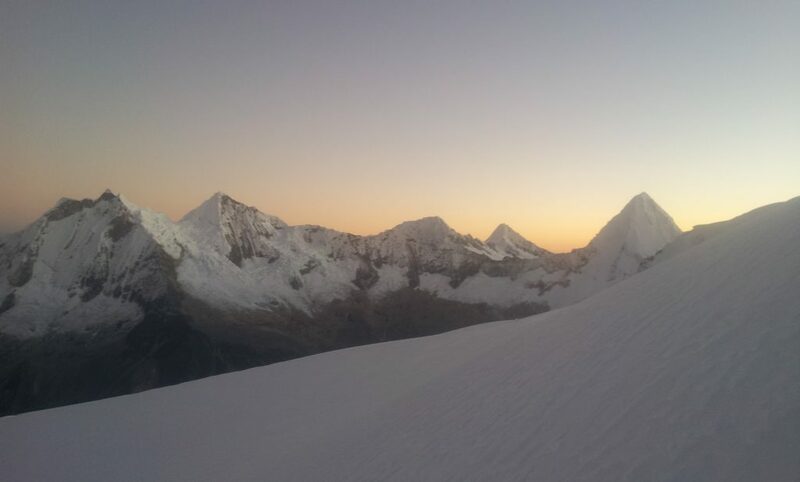 We left at 1am at a reasonably fast pace to arrive at the peak at sunrise but were late by about half an hour. 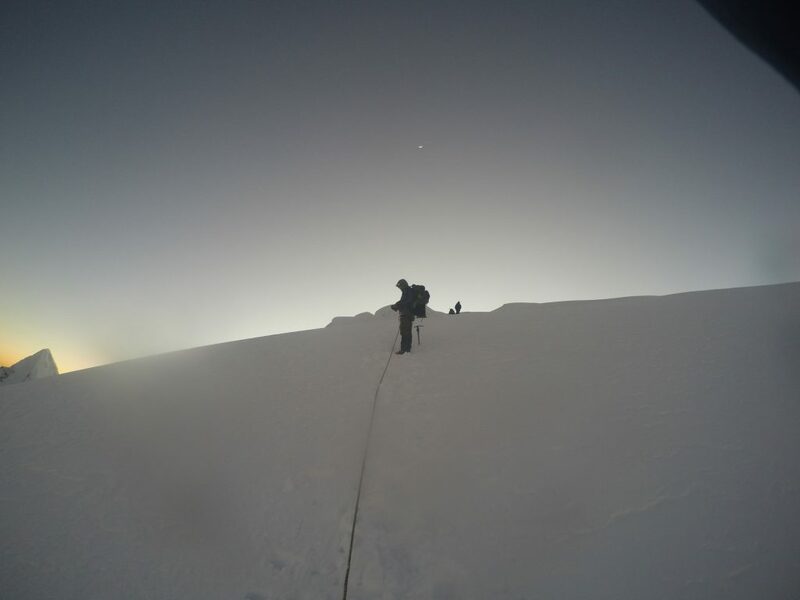 Now…go and climb it. 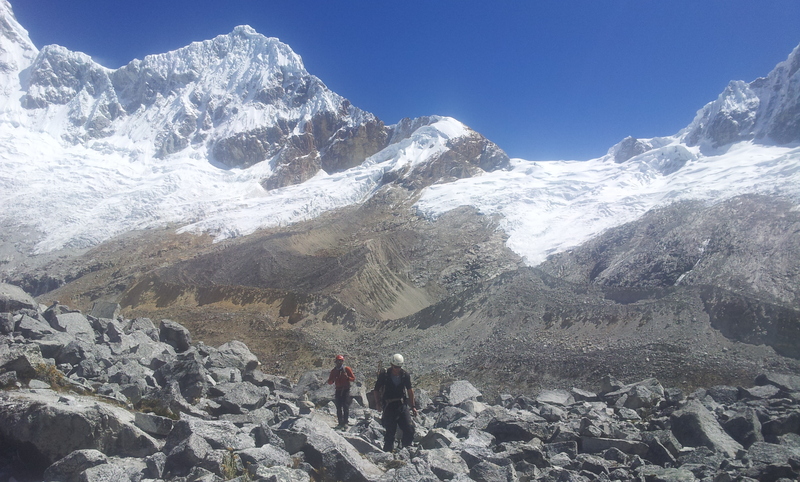 Carrying all the gear up from Cebollabamba (3800m) to basecamp (4800m). I prefer not to use donkeys if it’s possible, those poor beasts don’t look happy as slaves. Chris is on the left. Basecamp. Pisco mountain on the right. 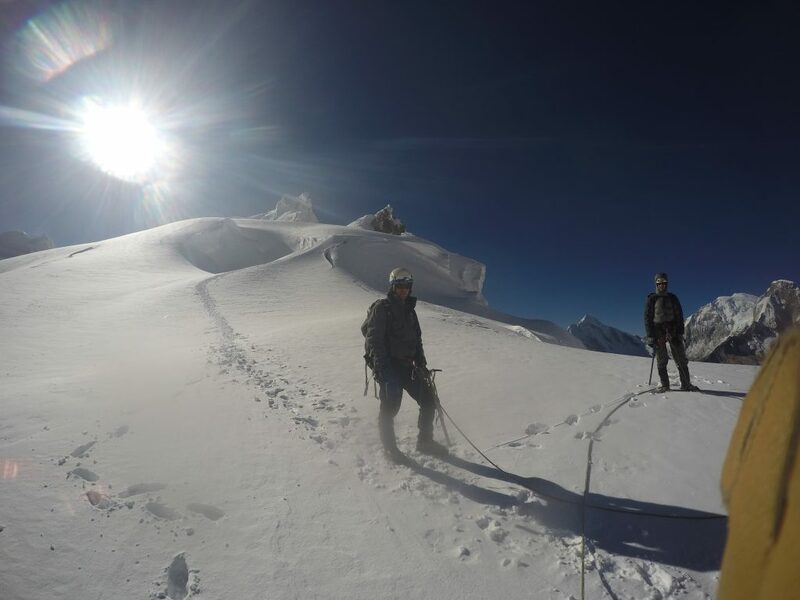 We had an extra night up there which seemed to help with acclimatisation. 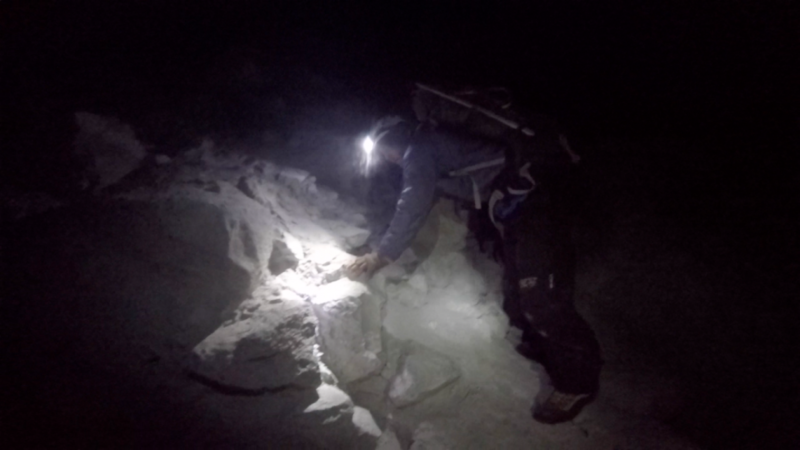 1am: starting out across the moraine. Other groups. 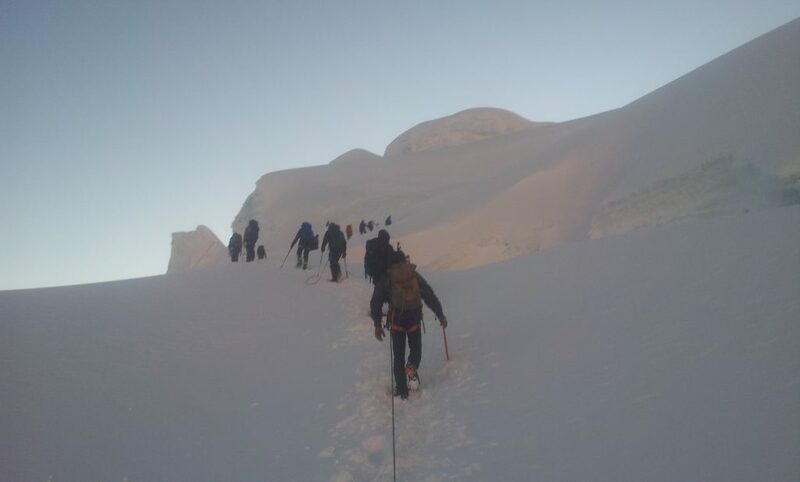 This is a popular climb, and most climbers seemed to be inexperienced. 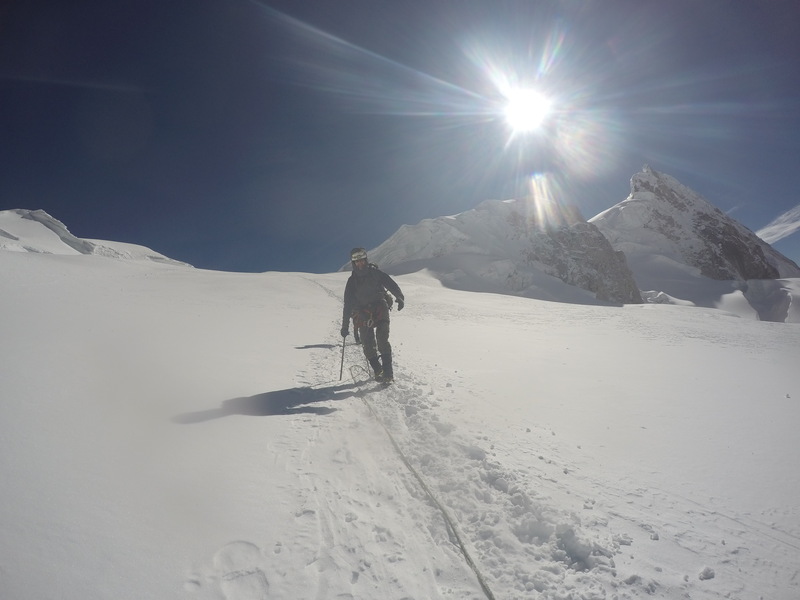 There is no technical climbing so one could virtually just follow the footprints to the top without a guide; although it wouldn’t be prudent without a lot of experience. 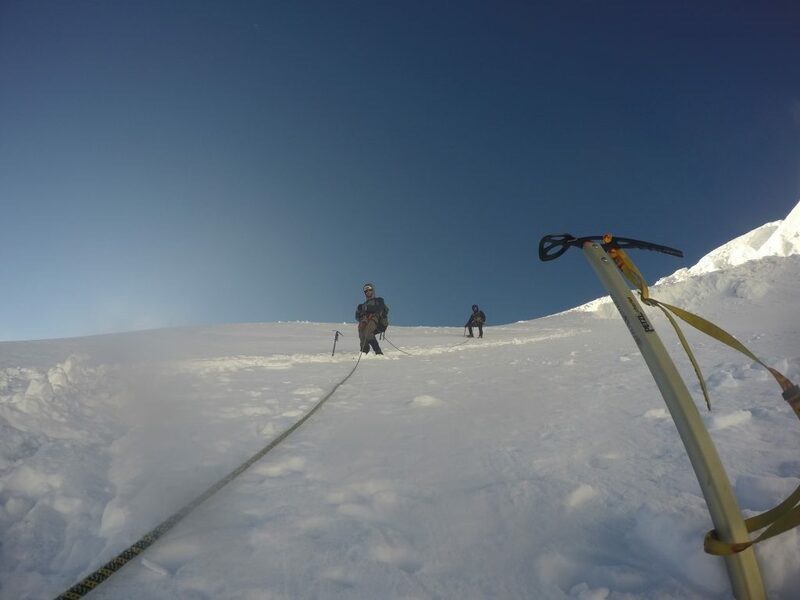 The tedious part of mountaineering. Exhausted, crossing back across the loose rocks and moraine in the hot morning sun. Next: The alternate third circuit in the Cordillera Huayhuash.